Client success is our priority. Here's a selection of case studies using our technologies across different industries. AVG AntiVirus is owned by Avast, a Czech multinational cybersecurity company. Avast has more than 435 million users and is the world’s largest anti-virus vendor as of January 2018. 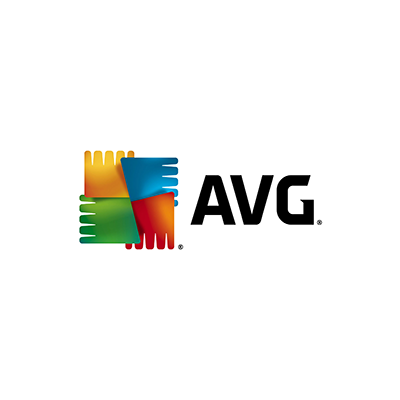 We help AVG to keep the users of its anti-virus software up to date and secure from the latest malware. Belkin is an American manufacturer of consumer electronics that specializes in connectivity devices. Belkin is the parent company of Linksys and Wemo, offering routers and smart home devices. 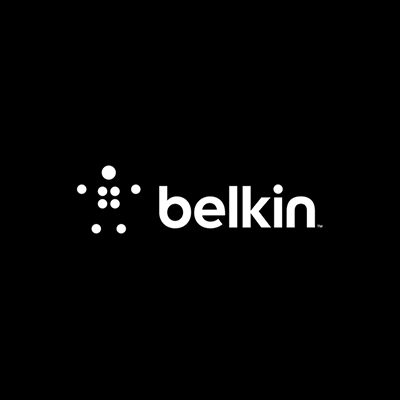 We help Belkin to communicate with its vast pool of connected devices like routers and sensors. 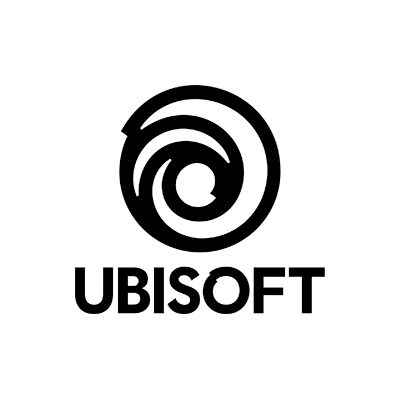 Ubisoft is a French video game company, known for publishing several acclaimed video game franchises including Assassin’s Creed, Far Cry, Just Dance, Prince of Persia, Rayman, Raving Rabbids, and Tom Clancy’s. We help Ubisoft with all instant communication during multiplayer battles. Messages need to arrive quickly and without fail to keep the players coordinated during assaults, and Fluux delivers just that. 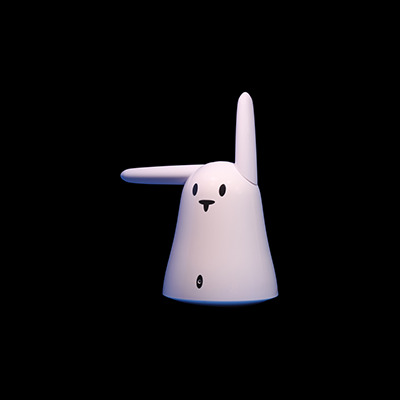 Fluux is so fast that it is also used to transport real time game data. 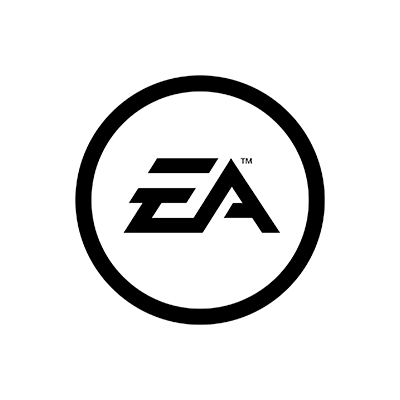 We helped EA with their real time communication infrastructure for variety of their titles. 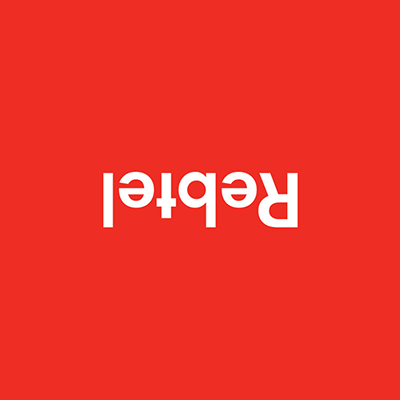 Rebtel is a Swedish tech company aiming to develop and sell products and services to tourists and international nomads. Its services include international calling, messaging and mobile money. Rebtel relies on us to power its chat and VoIP offering, delivering affordable and highly available communication services for digital nomads worldwide. 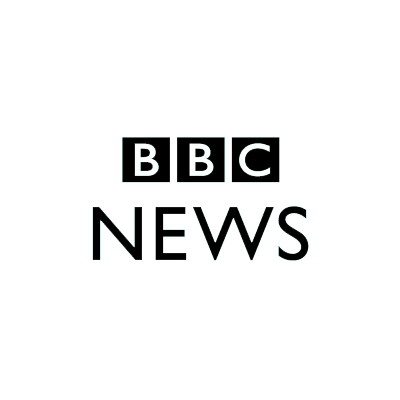 Push Service: BBC News is an app for iOS and Android devices that delivers the latest breaking news from the British Broadcasting Corporation and their global network of journalists. Thanks to ejabberd and Boxcar technologies, and our expertise, BBC News is able to deliver push notifications of breaking news, directly to the screens of millions of devices running iOS or Android operating systems, in a matter of minutes. 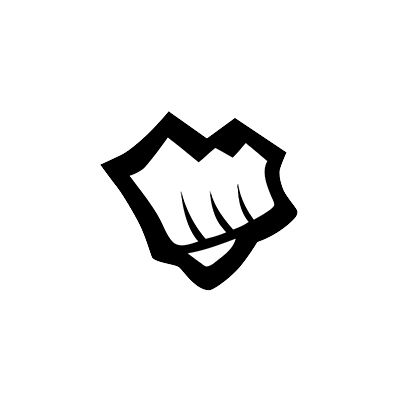 We helped Riot Games in reshaping the real-time competitive gaming. 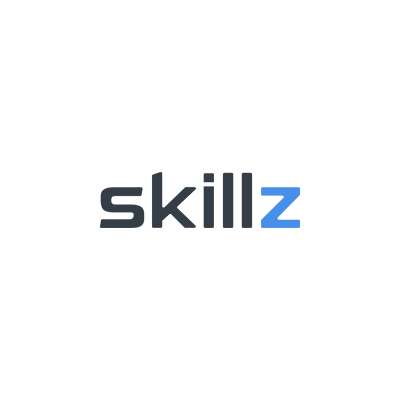 We help Skillz in reshaping the gaming industry by empowering game developers with a full-stack competitive gaming engine to transform mobile games into full-fledged mobile eSports. 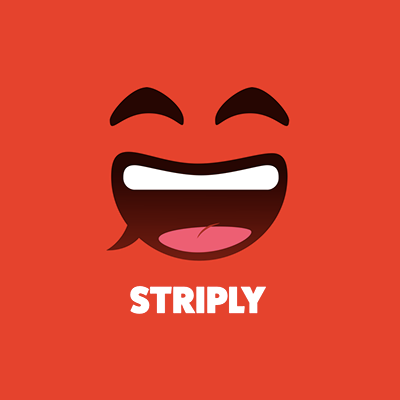 Striply is a free messaging app to chat with your friends. Your conversation magically creates an ongoing comic strip! We help Striply to offer a novel way of instant messaging. Workwell is an app designed to help people be more connected and happier at work through information and communication like organising meetings, carpooling, room booking, office temperature control and cafeteria meal reports. We help Workwell to run its platform that gives employees more happiness in the workplace by helping in social interactions and knowledge sharing. 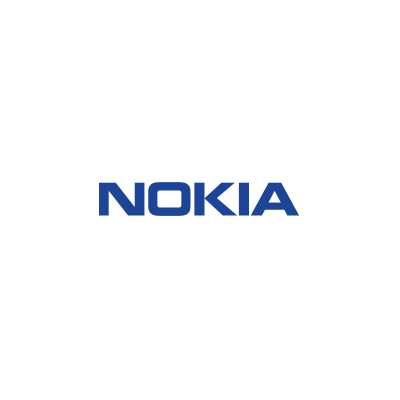 Push Service: In 2007, ProcessOne helped Nokia create a push notification platform for their portfolio of mobile phones. Based on our flexible and scalable push technologies, the platform was successfully implemented in a real-world environment. Comunication Service: Libon is a mobile service designed to improve the communication we have with the people who matter, via our smartphone. 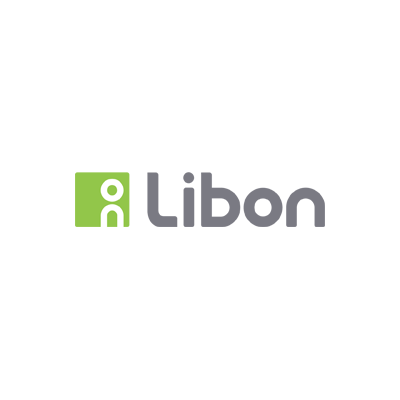 Libon 2.0 is an all-in-one communication application which provides unlimited free calls, smart chat, an enriched address book and a custom voicemail with the ability to read your voicemail thanks to transcription. The Libon service is developped by Orange Vallée, the subsidiary in charge of innovation and development of the Orange Group. Set up in 2008, Orange Vallée aims to identify new needs and new technological uses to develop innovative services accessible to all users regardless of their mobile operator or their internet access provider, in 95 countries. Orange Vallée use ProcessOne to power Libon 2.0's "smart chatting" feature. We're really proud at ProcessOne to be part of this amazing all-in-one OTT communication initiative! Communication Service: Nimbuzz is the free call and messaging app for the connected generation. 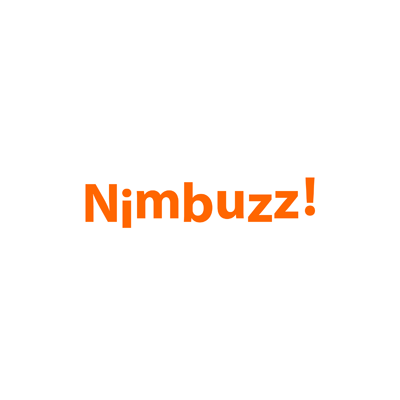 Nimbuzz combines the powers of the Internet and mobile communications into one, and lets you make calls, send messages and share files, on any mobile device, for free. At the heart of Nimbuzz is the live Contact list – an always-on, hyper-connected, dynamic address book, enhanced with “real- time-presence” showing at a glance who’s online, offline, busy or away, their status messages, avatar pictures and social community activity. From here, users launch free and cheap calls between each other, IM chat sessions, picture sending, chat-room sessions, location based services and various other communication & interactive features. 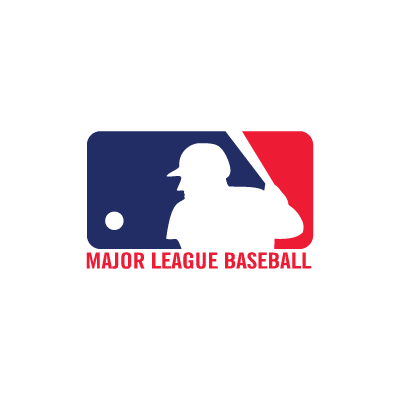 Communication Service: For fans around the globe, MLB.com is the home of Major League Baseball (MLB) – a professional baseball league that constitutes one of the major professional sports leagues of the United States and Canada. It is composed of 30 teams – 29 in the United States and one in Canada. With the International Baseball Federation, MLB also manages the World Baseball Classic. MLB has the highest season attendance of any sports league in 2011. All games are available via subscription to MLB.tv at Major League Baseball’s website, MLB.com. 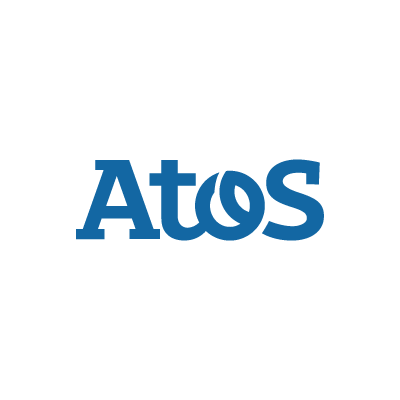 Atos is an international information technology services company with annual 2011 pro forma revenue of €8.5 billion and 74,000 employees in 48 countries. Serving a global client base, it delivers hi-tech transactional services, consulting and technology services, systems integration and managed services. 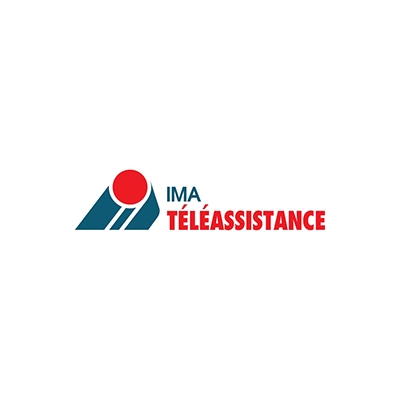 With its deep technology expertise and industry knowledge, it works with clients across the following market sectors: Manufacturing, Retail, Services; Public, Health & Transports; Financial Services; Telecoms, Media & Technology; Energy & Utilities. 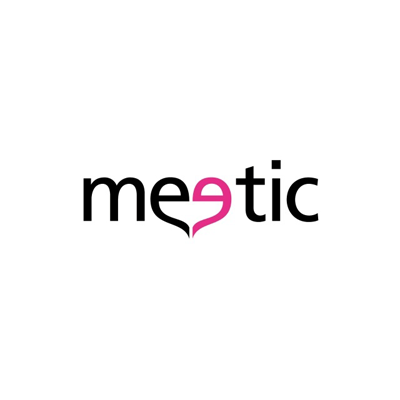 Meetic is the largest online dating service in Europe. The service had 525,000 subscribers in 2007. By February 2009, when the company acquired the European activities of Match.com, it grew to have more than 30 million subscribers. 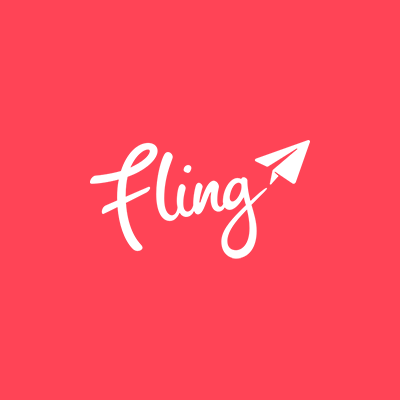 Communication Service: Fling is an exciting way to share life’s moments. Anyone, anywhere, can simply grab their smartphone and fling a photo, video or text message to the world. Share your ideas, inspirations and experiences with other flingers around the world. 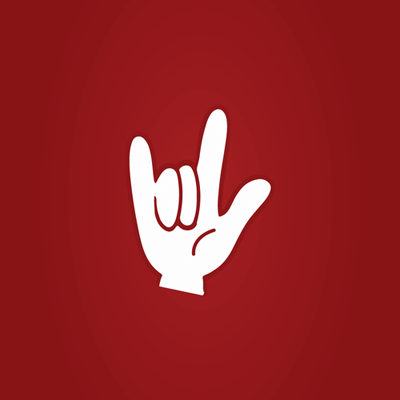 Fling is powered by ejabberd SaaS. 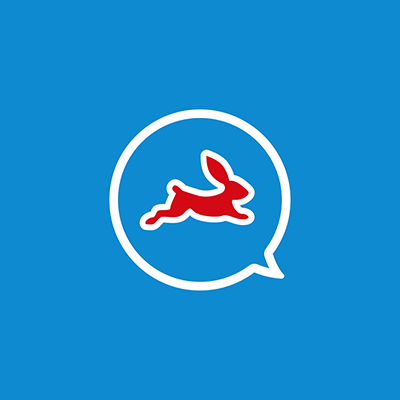 Communication Service: Quiks combines Free Instant Messaging and Social Networking. With Quiks you can communicate with your telephone contacts, on a “PRIVATE” level and at the same time you can communicate with them, on a “PUBLIC” level. 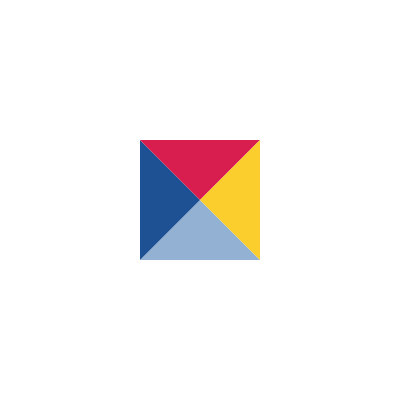 Quiks relies on ejabberd SaaS to handle communication and scalability, and can focus on the app development and platform growth. Communication Service: VoxWeb merges mobile photography with voice and sound to create a unique social network presenting speaking images, symbolised by the Orange Line. BBC Radio is a service of the British Broadcasting Corporation, which has operated in the United Kingdom under the terms of a Royal Charter since 1927. The service provides national radio stations covering the majority of musical genres, as well as local radio stations covering local news, affairs and interests. 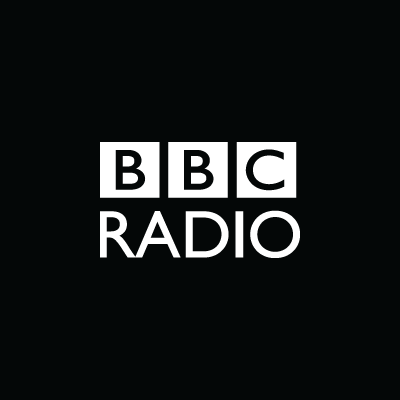 Of the national radio stations, BBC Radio 1, 2, 3, 4 and 5 Live are all available through analogue radio as well as on DAB Digital Radio and internet services through RealMedia, WMA and BBC iPlayer. The remaining stations, BBC Radio 1Xtra, 4 Extra, 5 Live Sports Extra and 6 Music, all broadcast on digital platforms only. 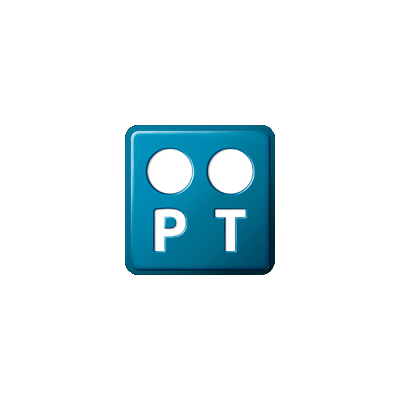 Owned by Portugal Telecom, SAPO is the largest Internet Service Provider (ISP) in Portugal. The company appointed ProcessOne to help it improve the stability of its Instant Messaging server and create a scalable platform for future growth. 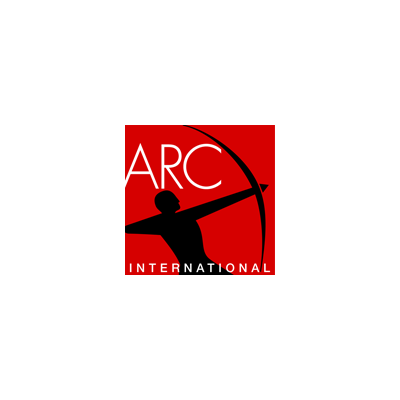 Arc International is a French manufacturer and distributor of household goods. It is the leading manufacturer of crystal and glassware in the world. 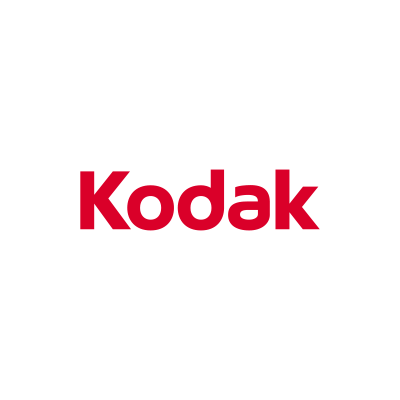 The company reported 16,500 employees and gross sales of €1.4 billion in 2006, reinvesting 3% of its turnover into research and development. Arc International was one of the first companies to pioneer the use of corporate Instant Messaging. 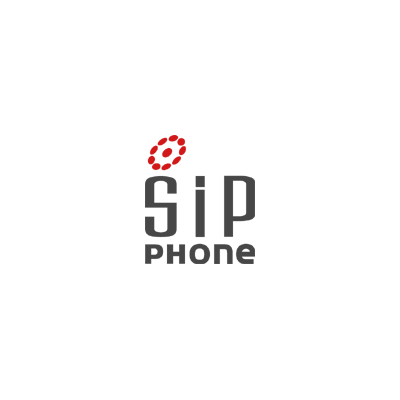 Gizmo5 (formerly known as Gizmo Project and SIPphone) was a Voice over Internet Protocol (VoIP) communications network and a proprietary freeware soft phone for that network. Google announced that it had acquired Gizmo5 on November 12, 2009. The network used open standards for call management, Session Initiation Protocol (SIP) and Extensible Messaging and Presence Protocol (XMPP).